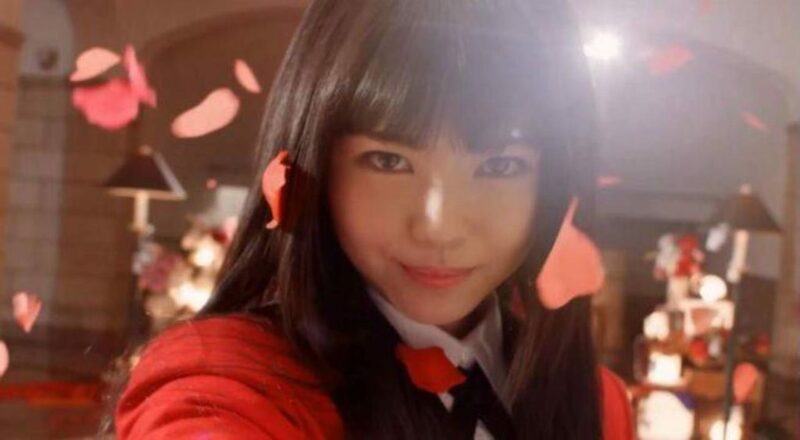 Over the weekend, the second season for the live action Kakegurui drama series got a release date. The new season for the live adaption of the gambling manga series created by Homura Kawamoto and illustrated by Tōru Naomura will premiere on MBS on March 31 at 12:50 a.m. (effectively April 1), and will also premiere on TBS on April 2 at 1:28 a.m. (effectively April 3). 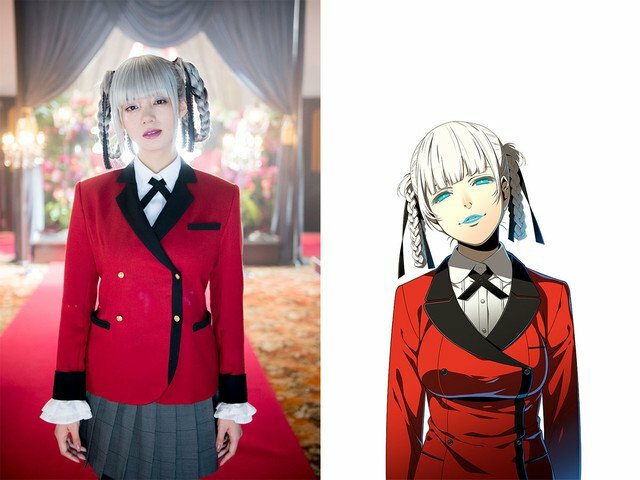 The live action second season of Kakegurui reunites the original cast which includes Minami Hamabe and Mahiro Takasugi as Yumeko Jabami and Ryōta Suzui respectively. 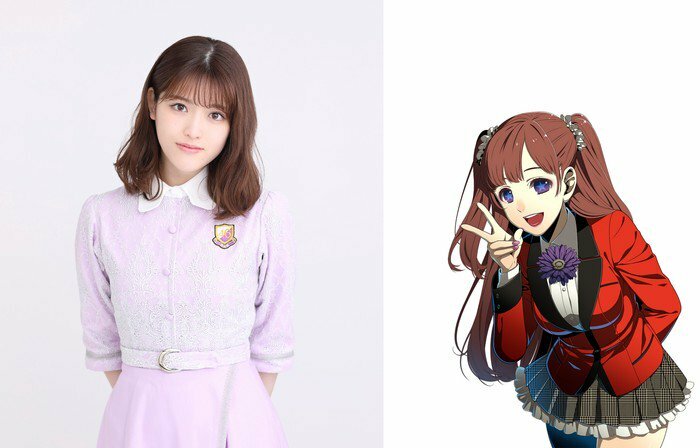 Newcomers to the new season are Elaiza Ikeda as Hyakkaou Private Academy’s student council president Kirari Momobari and Nogizaka46 idol group member Sayuri Matsumura as Yumemi Yumemite. The drama was first broadcast on MBS on January 14, 2018, and TBS’ slot Dramaism on January 16, 2018. 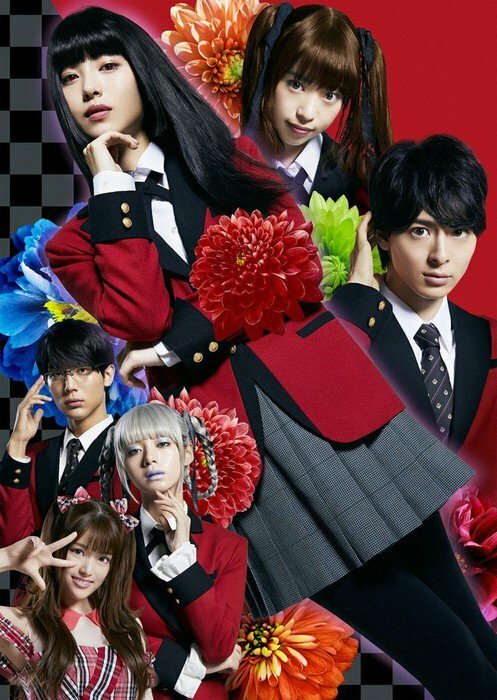 Netflix is currently streaming the series outside of Japan. A teaser trailer was released in December 2018.